ISA’s! Read All About ‘em! There are some happy moments when the British Government decides to introduce a scheme that saves people tax. Whether these projects generate more investment or allow for more diverse types of investment is unknown. There doesn’t seem to be any figures available on that. Governments love to give with one hand and take away with the other. Some of their charges for buying a house, for example, add thousands to the cost, that’s a take. The give is their first home buyers plan that reduces tax. They did have a savings scheme that was based on matching a person’s saving for a mortgage with equal government contributions. Another ‘give’ is the ISA investment strategy allowance they introduced. It’s not a bad way to get some wealth growth in at least £15,000 of your hard-earned, on the condition that the investment turns out to be a winner. It’s important to get a right mix for the investment. Something like stocks and shares is usually alright. A stock market crash is not what you want if you have invested money there. But generally stocks, over time after a crash, recover. You are allocated a Relationship Manager whose job it is to manage your funds astutely, hopefully avoiding losses and getting some substantial growth. The size of your investment remains untaxed. Only the dividends you receive fall into the taxable bucket. That tax rate, though, is just 10% opposed to the standard 32.5% the government likes to get its hands on. 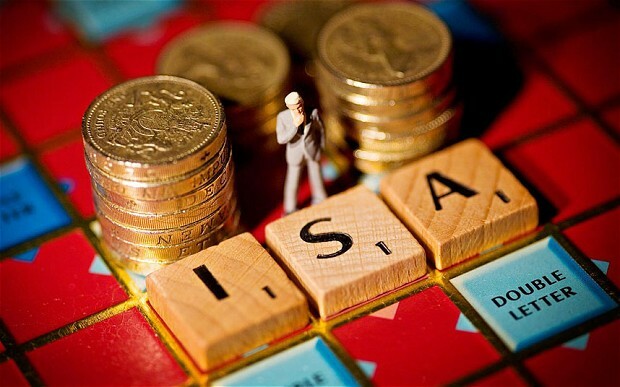 Your ISA does not have to be declared on your tax return. There is, of course, a risk attached to any investment, but if you’re comfortable with setting up an investment ISA and leaving £15,240 to live its own life there, then you might be amazed at how big it can grow to over a period of a few years. The current Global Financial situation is not indicative of normal times but may be the harbinger of ‘new’ normal times. In the past, super growth rates as high as 20% occurred, with an average of around 8% – 12%. At the moment, if you get half that, your investment is doing well. Ordinary people remain subject to government changes and the existence of the ISA remains under the control of the government of the time. If there is a positive spin off from money growing in ISA’s, then there’s probably a good chance it will remain. Who knows what needs to happen for the government to change its mind? For the mathematically minded, here’s a calculation that might interest you. An ISA investment of £15,240 left there for 20 years with an average 4% annual growth will be worth £33,392. The 4% is a bit low because with a good money manager you might get a few years of double-digit growth in that 20. An average yearly growth of 7% makes the total almost £59,000. Consider that coming your way at some stage of your life. This entry was posted in ISA's. Bookmark the permalink.